One of Chatswood's most 'grammable' cafe's, 5 Loaves 2 Fish, has found a new home in Neutral Bay. With the recent closure of 'Wild Basket' on Grosvenor Street, Andrew and his team have created a brighter and airier space using an incalculable amount of white paint. Every detail is clean and bright, from the island bench displaying the cold drip coffee maker, to the beautifully arranged indoor/outdoor seating. The menu is focused on seasonal, wholesome produce with a unique and delicious spin on the all day breakfast and lunch classics. Breakfast could be Honey Roasted Pistachio & Almond Granola w/ Organic Coconut Yogurt, berry compote, fresh berries and Canadian maple syrup, or perhaps the White Truffle Scrambled Eggs w/ mushrooms, prosciutto, parmesan served on sourdough. 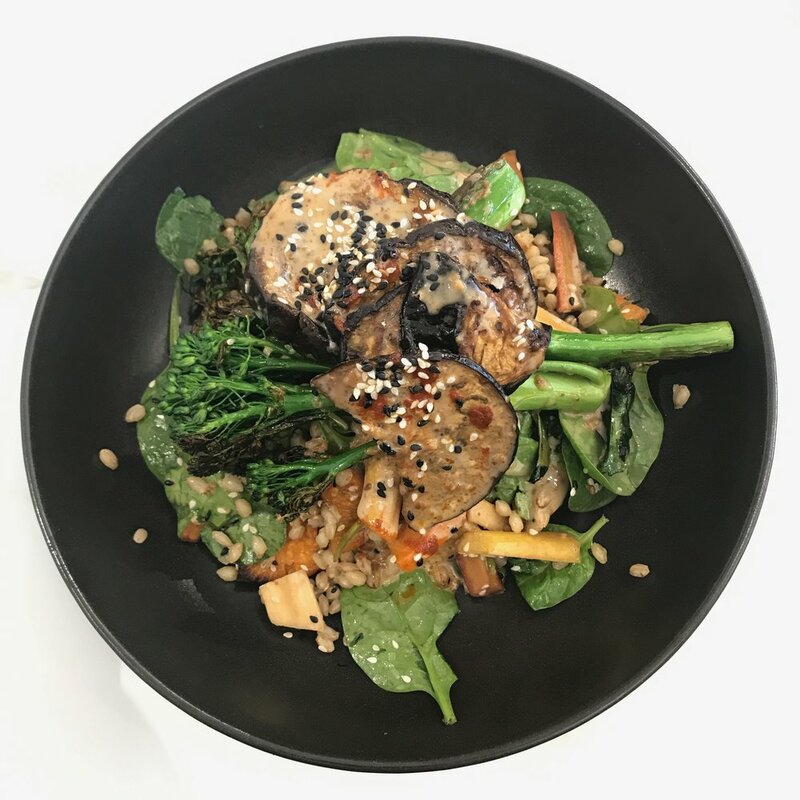 For lunch, we couldn't go past the Miso Eggplant with broccolini, bok choy kimchi, sesame oil, roasted sweet potato, wild rice and fermented vegetables. 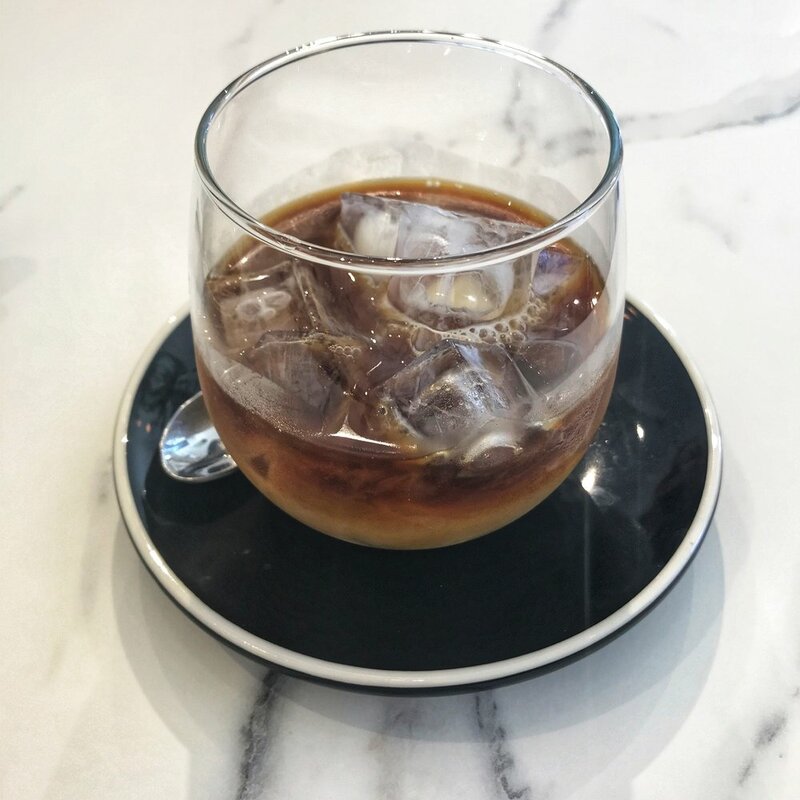 Serving up Gabriel Coffee alongside other hot favourites such as the Turmeric Latte and Chai Latte, the drinks are as much of a calling card for this new café as the delicious food. If you live around the area, (and even if you don't! ), this little gem could become your regular spot.